Visit our Weddings page to schedule your tasting today! 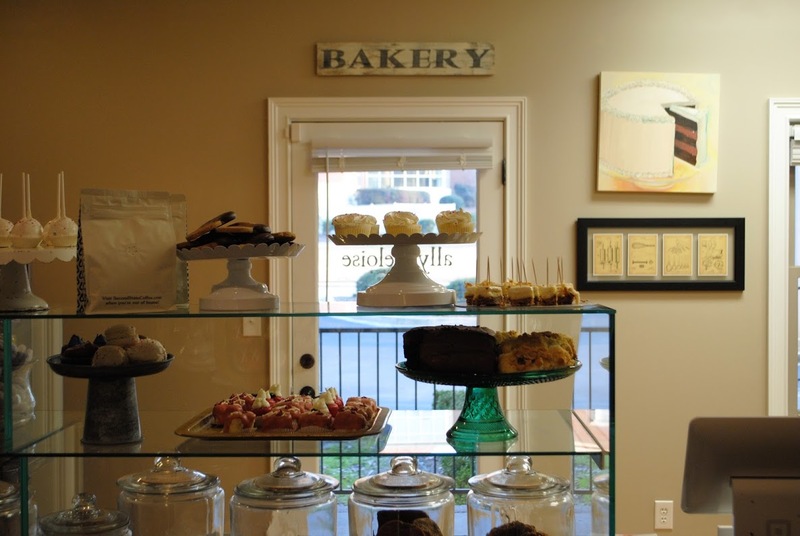 Ally & Eloise opened its doors with a vision to provide our customers with the highest quality baked goods possible, coupled with friendly and personalized service. In an age where processed products dominate our food supply, our mission continues after five years of business to craft our homemade baked sweets with the freshest ingredients and with the love and care every treat deserves. Our two locations in Columbia are easy to find and always have something sweet in store for you. Come visit us for a sweet treat and a fun environment!